Manufactures often install necessary gauges into the various equipment they produce. These gauges are used to monitor the important functions of Oil Pressure, Engine Speed, Fuel or Gas Level, Hour Meter, Amp Meter and many other functions. Louisville Tractor stocks all of these types Gauges. 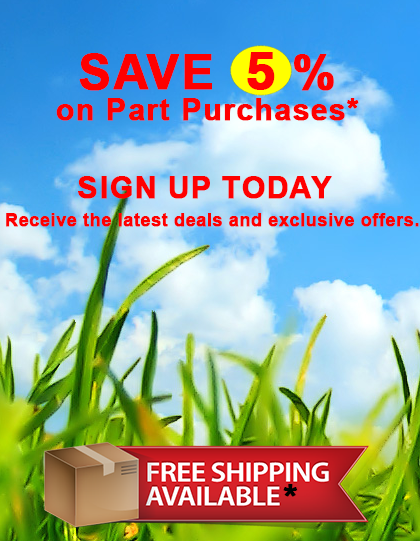 Save time and money - Buy Gaskets online. SnowEx F50198-1 WIRE WR 18 GUAGE BLACK X 1"